The John Wick Weapon Pack that was released this past Thursday for $4.99 added four new weapons (the Contractor Pistol, the Desertfox Sniper Rifle, the Jackal Submachine Gun, and a Throwing Knife), four new masks (including a cute puppy), four new patterns and materials, and some new achievements. It's just about everything you'd need to go on a killing spree fueled by revenge. 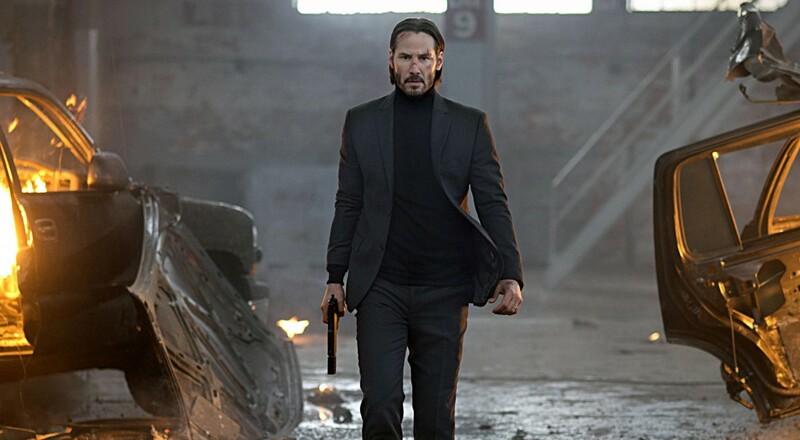 The John Wick Weapon Pack is currently only available for the PC version of the game. No word on when or if this DLC will make it to the console versions, which just received a bundle of older DLC in the form of "The Big Score." You can read Perron's and Brian's impression of all that content here.